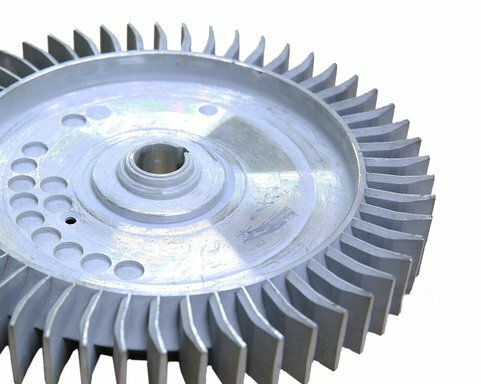 Die Casting and other Alumin products, like extrution and machining. Lost wax casting in Stainless Steel, Alumin and other materials of your choice. Plastic injection molding and production. TeamTema helped me from day one with their experience and advises. Even now, more than 20 years later, we can still get help, even after the production moved to Poland for logistic purpose. Excelent service.